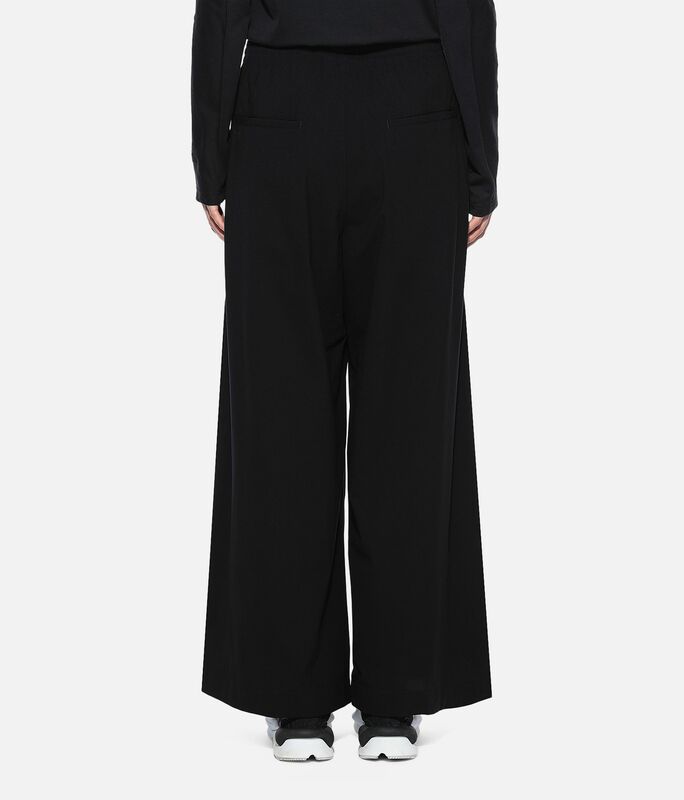 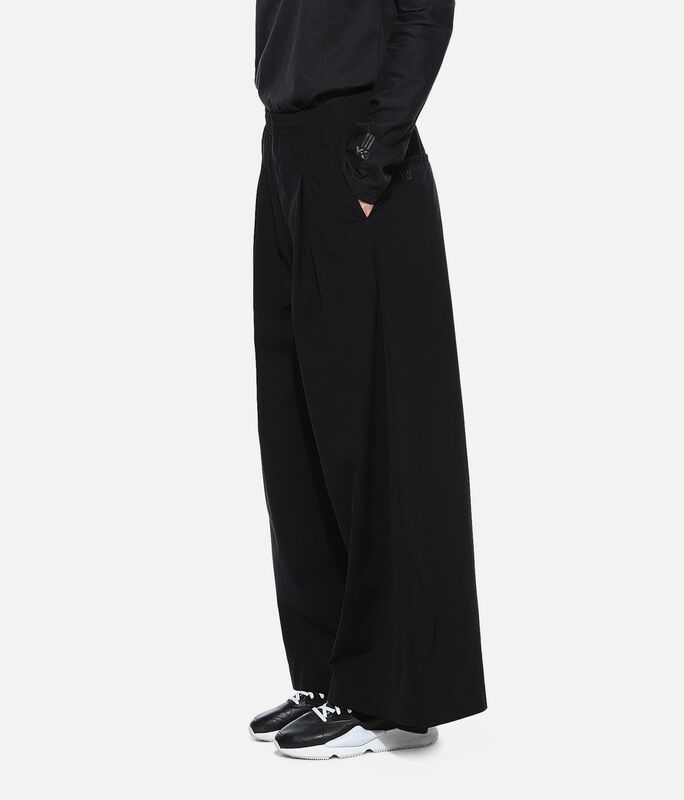 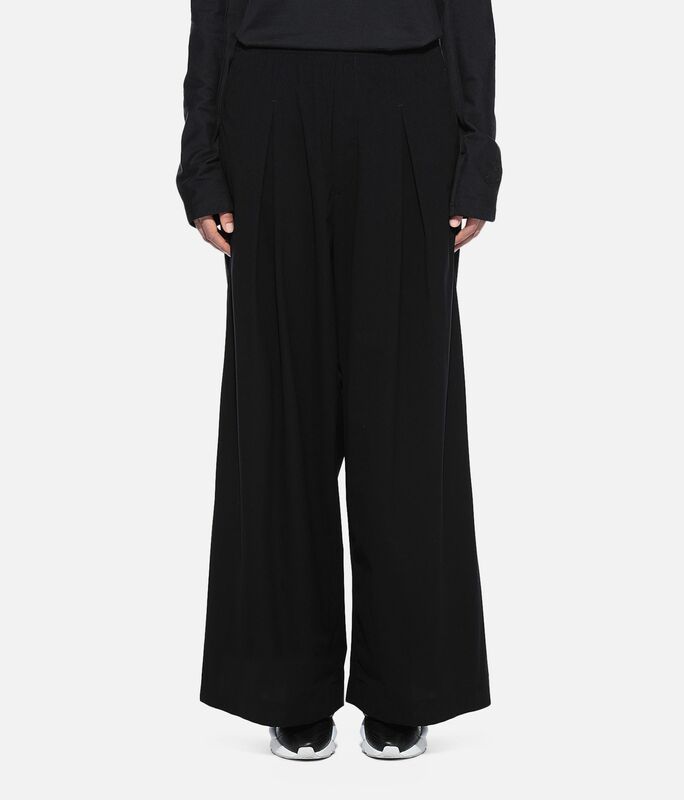 The voluminous shape of the Y-3 Light Wide Pants is inspired by the controlled ease of parachutes and sails. 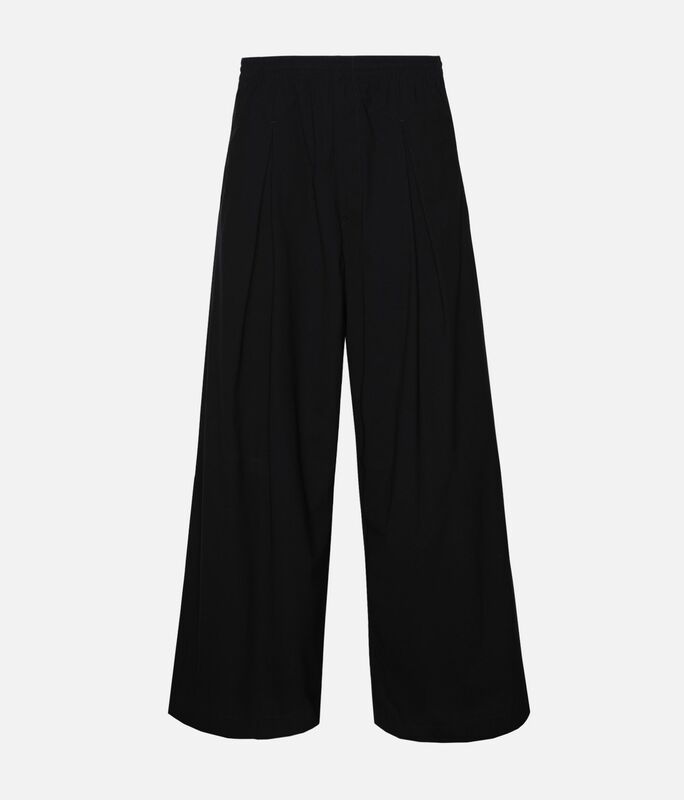 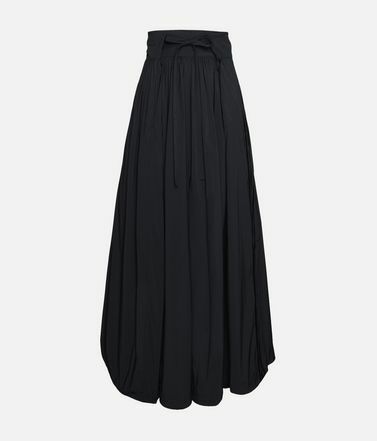 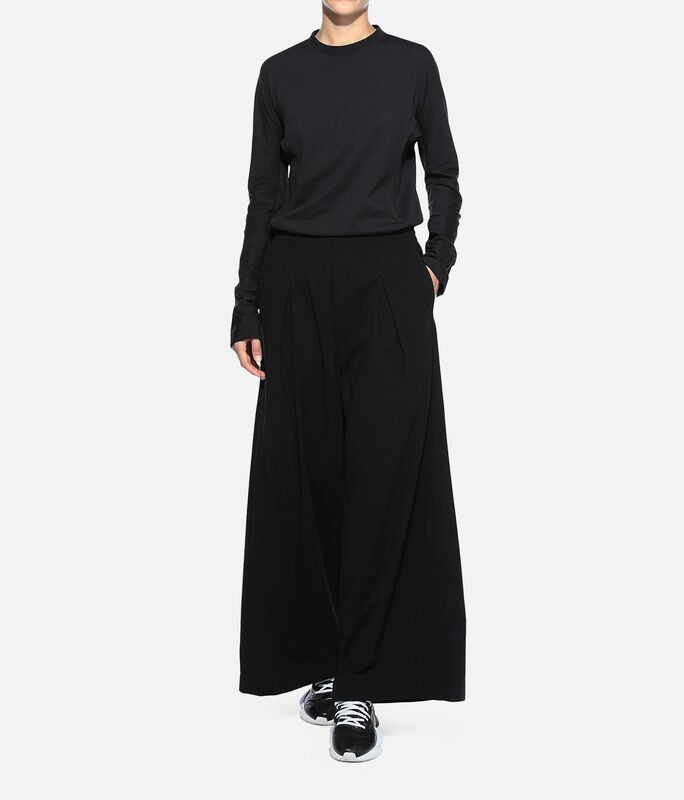 Creating a sophisticated drape, the loose, elongated silhouette is detailed with pleats. 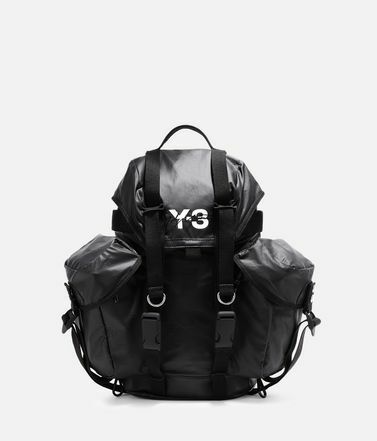 A Y-3 logo signs off the minimalist look. 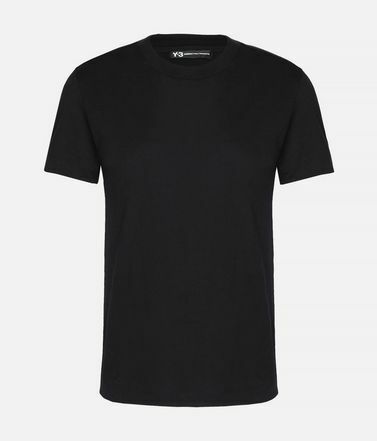 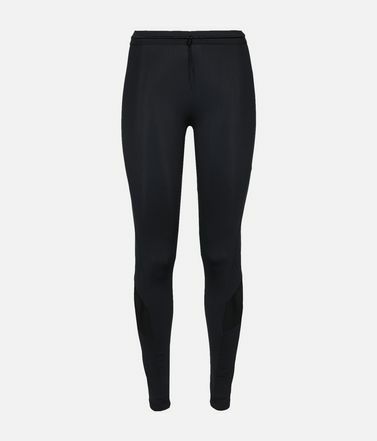 Side seam pockets; Back welt pockets.Elastic waist; Zip fly.Y-3 logo on back.Care instructions: Gentle machine wash cold, line dry, iron low, do not iron print.Regular fit.72% nylon / 28% elastane light weave.